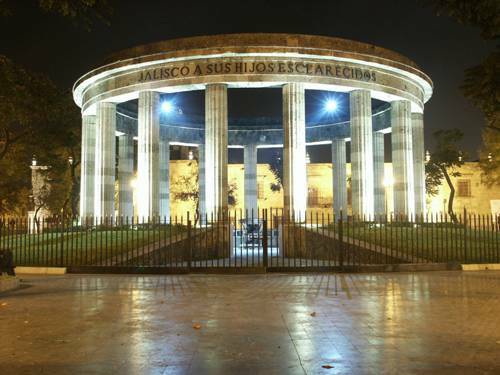 Guadalajara is the home to the biggest Hispano American International Book Festival. What you can see in the festival is concerts, books, sale, and many more. In one day, this festival is visited by more than 100,000 people. Another important event in Guadalajara is Encuentro Internacional de Mariachi y la Charreria. You can see that the Mariachi from Latin America, Spain and Japan holds a meeting in the city. Don’t forget to watch Festival Internacional de Cine Guadalajara. This international festival enables the people to watch many kinds of movies on the street. Do you love to go shopping? If you visit Mexico, you can do shopping in the city. It has the biggest market in Latin America. You just have to visit San Juan de Dios. This market is equipped with three floors. Do you want to meet beautiful and nice women? You can find them in Guadalajara. People observe that the women in this city are nice. Talking about education, this city is a popular place to pursue education. It is the home to University of Guadalajara. It is considered as the second biggest public university in Mexico. 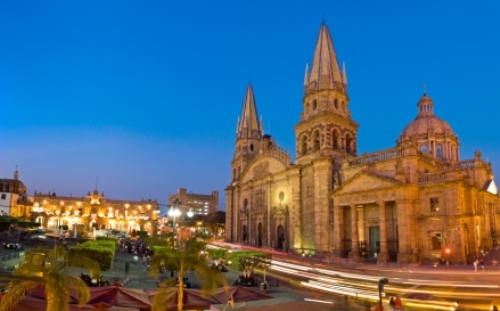 Even though Guadalajara is a big city, people still hold their religious and traditional belief tightly. You can see many traditional festivals and celebrations in this city. 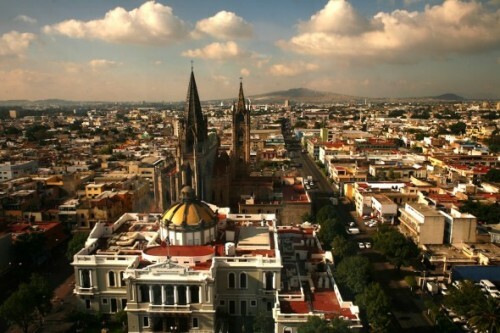 If you want to know the most Criollos city in Mexico, you need to visit Guadalajara. You can find many French and Spanish heritage here. There are six districts in the metropolitan area. 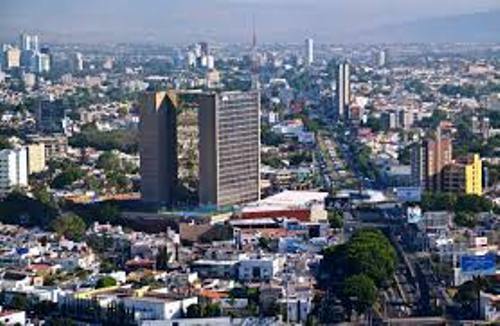 Since Guadalajara is considered as the smallest one, people cannot extend the size of the city. You can call the people coming from Guadalajara with the name tapatíos. Guadalajara is the place where the mariachi and tequila come from. If you visit it, you can see the Las Chivas de Guadalajara. It is the most famous football team here. 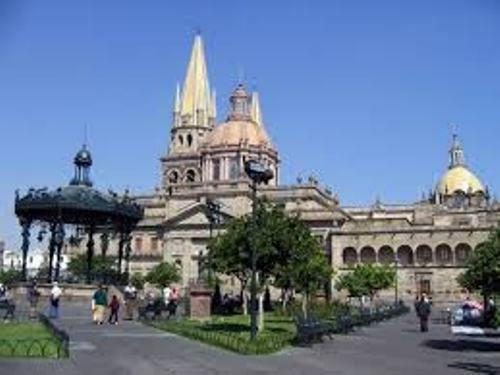 Are you interested with facts about Guadalajara? Vancouver Facts talk about the coastal seaport city located in Canada. In 2011, it was inhabited by 603,502 people.